Spotlights/US Giveaways – All three close soon. Check them out! 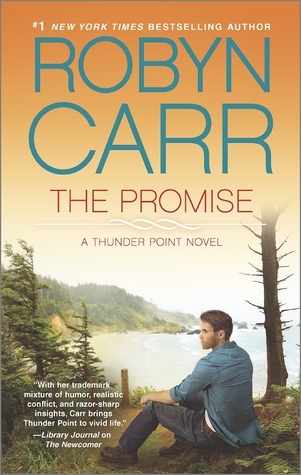 New authors for me, but I’ve seen books by Robyn Carr lately on other blogs. Have a great week. Haven’t started Those Who Save US yet – gotta get to it! Reading Blue-Ribbon Jalapeno now. You’ve got some great reading ahead of you. I think so too, Kaye. I’ll watch for your thoughts on ‘BRJ’ at GR! All of your new books look perfect for you! All your books look like such feel-good stories. Makes one want to snuggle on a couch and read them. I’ve got the Jalapeno book which was a free download on Amazon. Looking forward to that one. 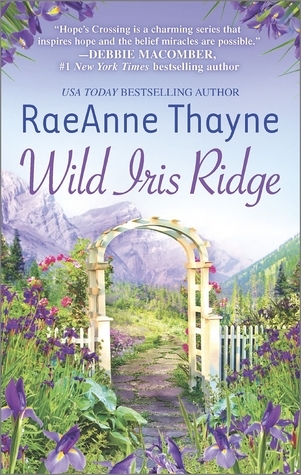 Wild Iris Ridge looks nice (the cover that is). Enjoy your reading. Lovely books! 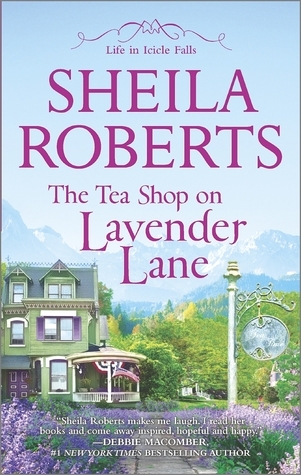 I hope the Sheila Roberts in particular is good – I’ve enjoyed one of hers before. Another promising looking selection, I hope you enjoy them. 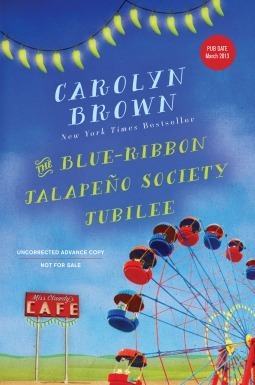 The Blue Ribbon Jalapeno Society Jubilee sounds like a title from Fannie Flagg…LOL. It looks enticing. Enjoy all of your books! The Tea Shop on Lavender Lane sounds adorable. Love the cover too. Going to check out your review of Fly Away…lots of different opinions about it.